Keywords, and then some more! To be discovered on search engines, it’s easy to stuff keywords everywhere. The moot point of any SEO strategy, it’s still imperative to know how to use keywords the right way. 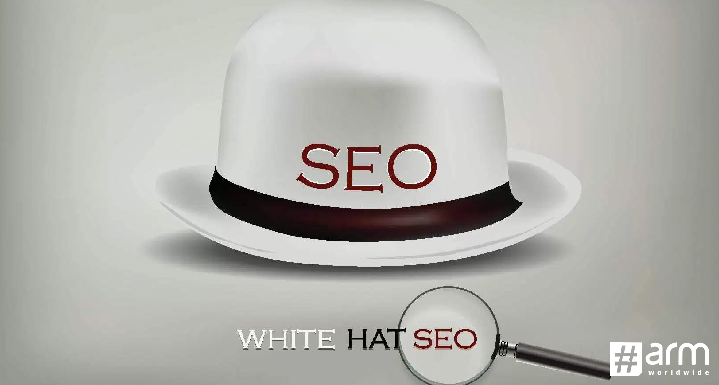 And the right way is “White hat SEO,” as compared to “black hat SEO,” which essentially means stuffing keywords wherever possible or even not possible. Know more about the Top 6 SEO Trends that will Dominate 2018. This is all about selecting the right keywords so that it becomes easier for search engines to find you. It also enhances your site and makes it reader friendly. So, instead of packing and cracking a keyword into your content as much as you can, white hat SEO will help you with the usage in such a way that the content makes sense and engages the visitor well. Employing white-hat techniques means that you are in the good books of the Big G and other search engines and will not lose traffic per se because of a penalty. 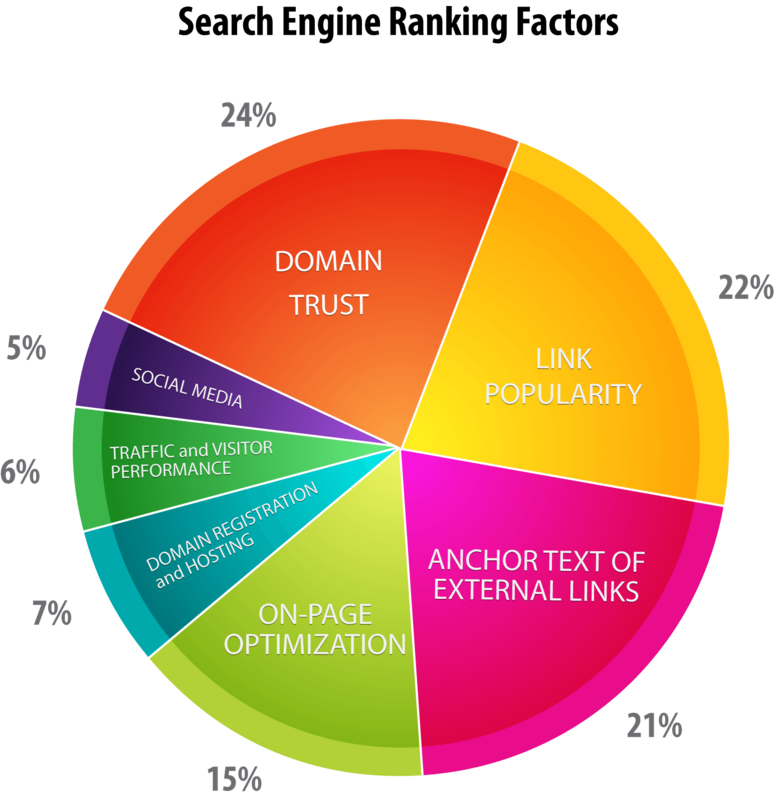 It will serve one well to remember that building great inbound links using link-building is a valuable white hat SEO tactic. This will make your website a more reliable source by leading traffic to it from various other sources. Another point that can be talked about is that white-hat strategies focus on adding true value to your industry, and your customers’ experience. If you are looking at a long-term relationship with your customers who not only buy from you but will be more than happy to recommend you to friends, you need to focus on tactics that give the customer a great user experience. Providing them with genuine, useful content is one way to do this. And it is but common sense that great content is something that will be shared and people will refer the site if they have enjoyed the site or found it valuable. White hat link building will lead to traffic being driven back to your website, and that would obviously result in a higher volume of leads. It is that part of SEO strategy that cannot be undermined at all. Search engines are now all about quality over quantity. Managing to acquire links from genuine and relevant websites are statements of trust for your own creation. And this leads to Google rewarding your website with better ranking. With the presence of an improved algorithm, it is now undoubtedly vital to use white hat SEO techniques for effective Link building. #1. Engage with sites and people who interact with you and your website. Promote your website to relevant people in a sincere manner by writing meaningful and customized messages. #2. With a steady blog, aim to create shareable content. Go for exceptionally unique, and fresh content. This will ensure generation of inbound links. #3. Try referencing other blogs. When you link to other blogs, you could at least hope that they will do the same for you. #4. When you decide to attempt guest blogging, remember it’s a wonderful way to organically create inbound links. #5. With case studies, you could talk about your clients and their success stories. We are sure they would return the favor by referencing your site. #6. You could act as a current affairs news provider and your readers will be more than happy to share your content through their social media or blogs. #7. Freebies can get you everywhere. Free eBooks, whitepapers and the like are not just helpful resources, rest assured, your visitors will definitely pass them on to help many more in need. #8. With directory submissions, you could aim at create backlinks. But please make sure that the directory is indexed. #9. A business listing could get you more visibility for your business/site as well as the much needed backlinks. Google also provides business listing for free. #10. Visual content like graphics, videos, cartoons can grab eyeballs like none other. So get going, illustrate some more and show off your creativity. You could even go for a meme and get a good laugh as well as more traffic! #11. An interview for another blog or website could be a god sent opportunity. This is a great way to generate more inbound links! #12. Writing testimonials is a win-win situation for both you and the business you’re writing for. You could garner some appreciation as well as some great links for your business too on the way. #13. Find some good social bookmarking sites and submit your website for bookmarking. Use them wisely to increase backlinks for your site. #14. For instant shareability, add a “tweet this” button, where a reader can click and share the content on their account. #15. Creating resourceful lists could act as link baits. Other bloggers will link to it rather than taking the trouble to write the whole list themselves. #16. Get .Edu backlinks from resource pages because .edu domains carry more value than the usual .com links. Then there is also the case of Google’s higher trust in them. White Hat SEO is more frequently used by those who intend to make a long-term investment on their website, using the right way. Any wonder it also called the ethical SEO now. The proven techniques mentioned above can help you efficiently practice white hat SEO services and improve the overall SEO ranking of your site on various search engines. SEO services will help you stay in the good books of these search engines as well, and prevent you from utilising any negative SEO strategies that’ll get you blacklisted as a result. Learn the White Hat SEO techniques that can help your business to build links.